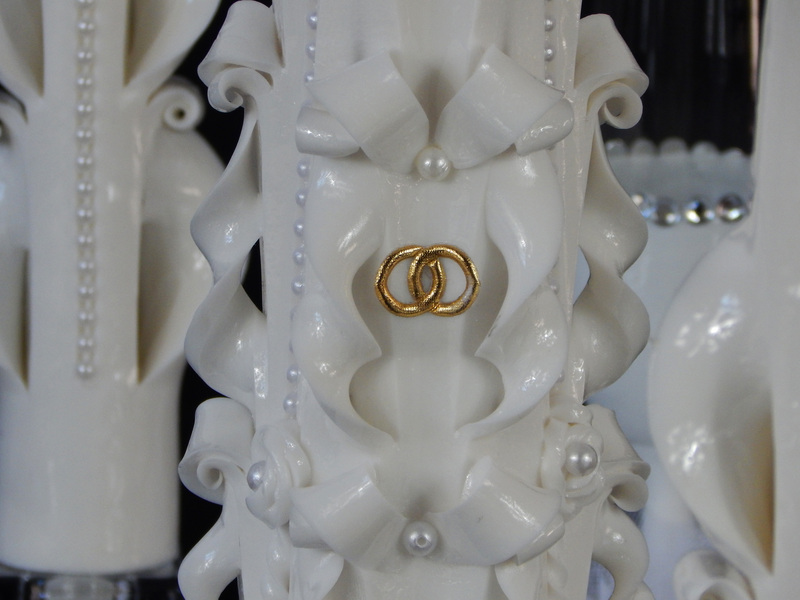 Carved candles. How its made. Part 3. Dipping and carving process. 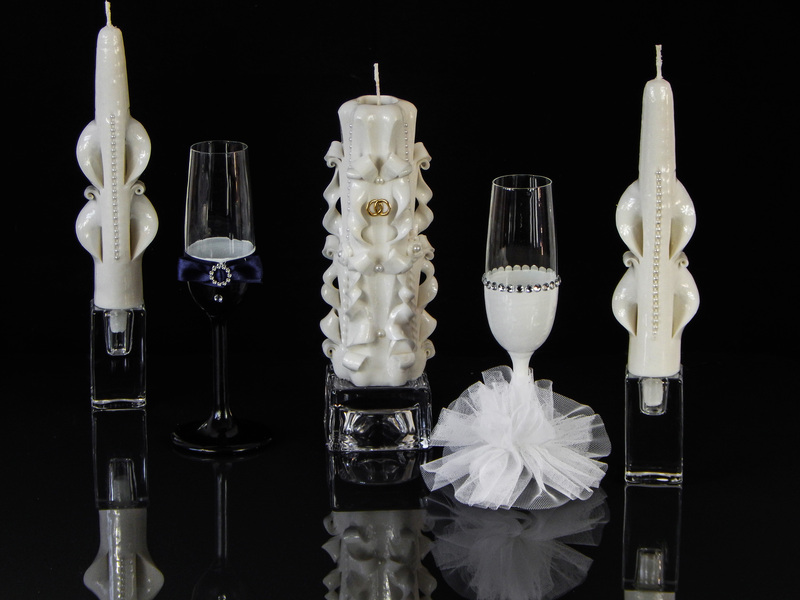 At this post You will learn the practical process of dipping and carving of one my favourite candle. Two hearts Red small sized candle. For Valentine days it was one of the best gift. 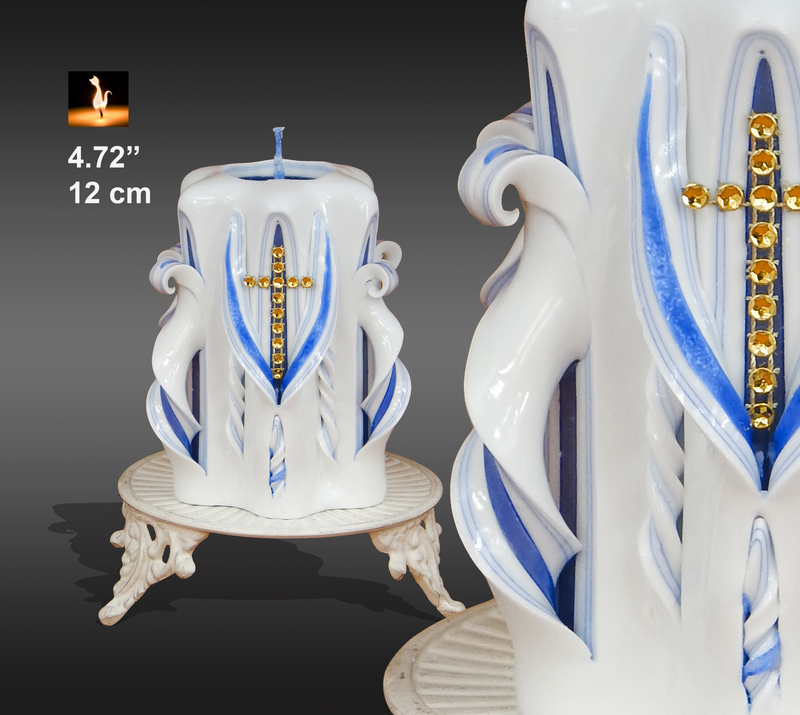 It is not surprising that I have sold numerous of such candles. So, the size of the core of the candle is 12 cm (4,72”). The temperature of wax is 68°C (154,4 °F). Let’s GO!